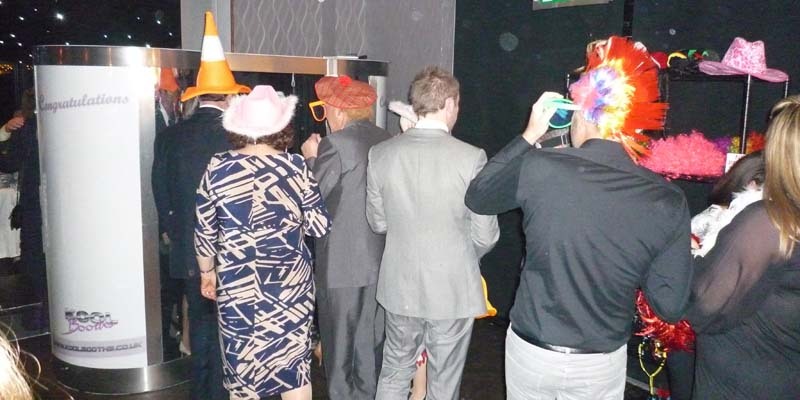 This is the Ultimate KB04 Photo Booth. 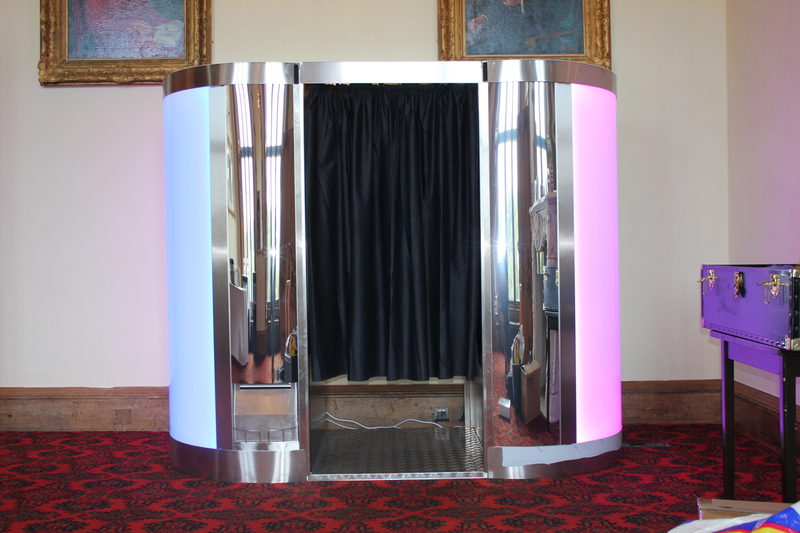 We are guessing it is called the Ultimate photo booth for a reason. 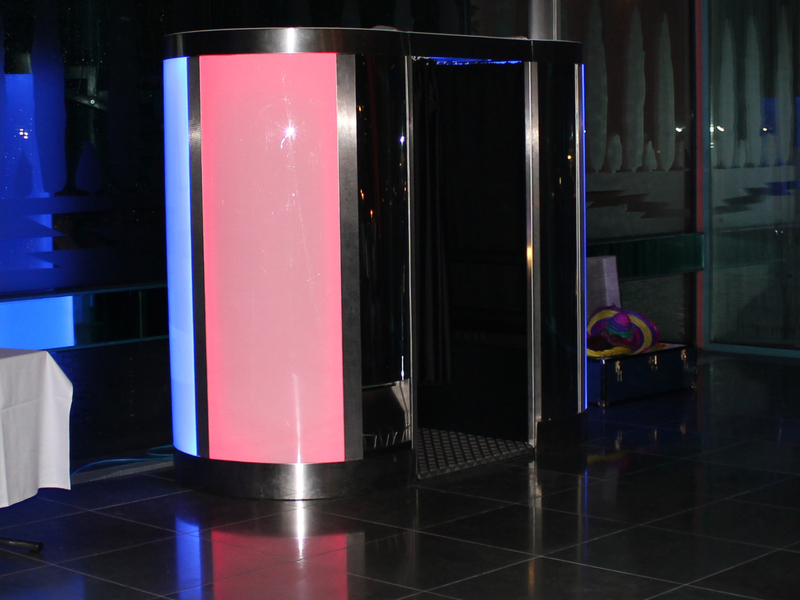 Not only does it look stunning it performs faultlessly, helping make your event one to remember for all the right reasons. 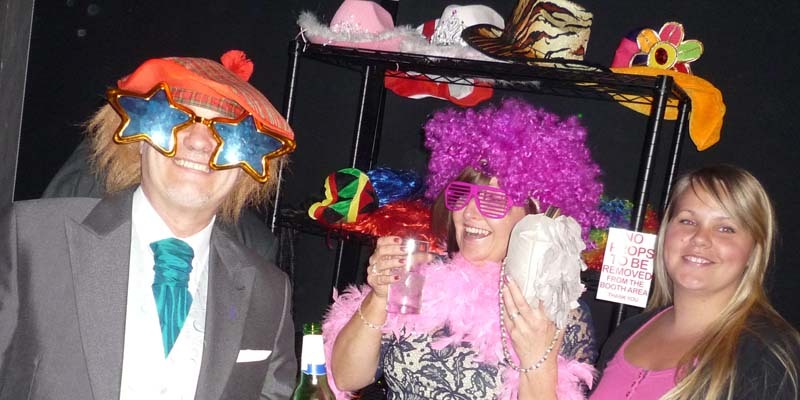 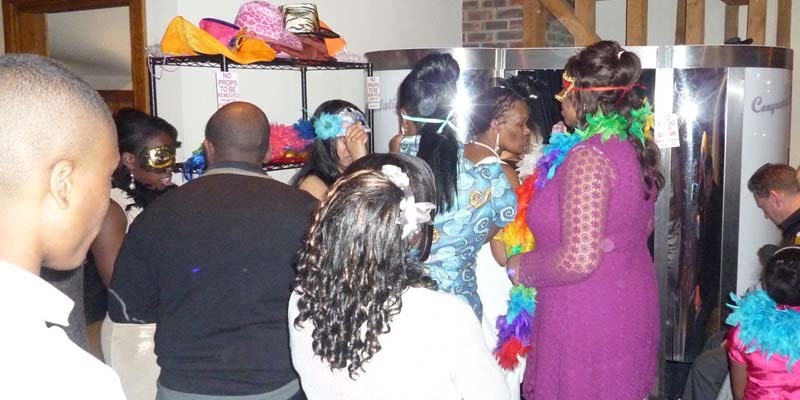 All of our Photo Booths come complete with staff and there are NO extra charges.